This study abroad program focuses on full cultural and language immersion. 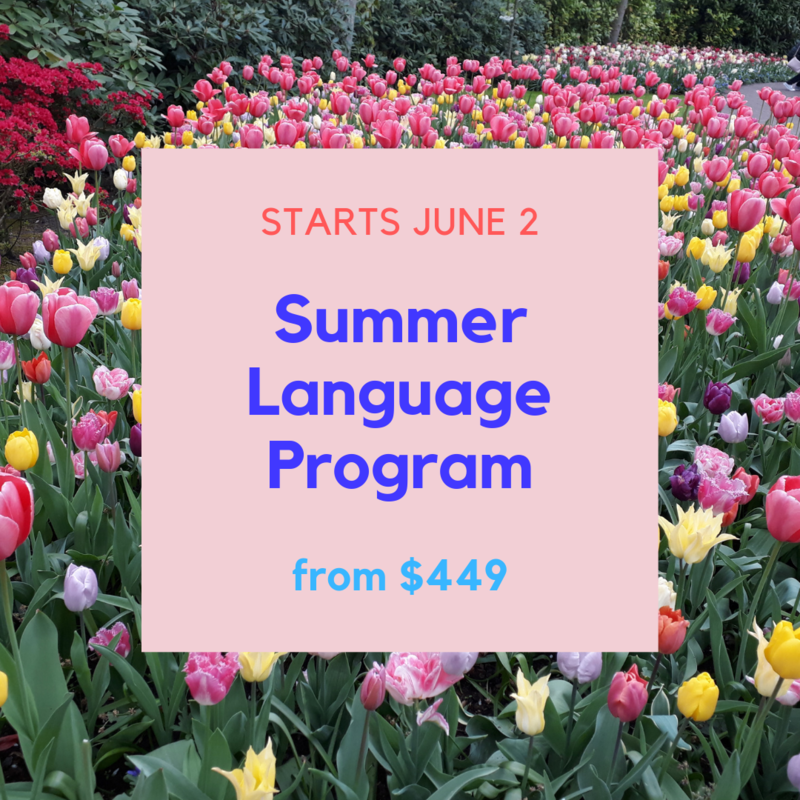 2, 4, 8 weeks or a custom length program will boost your language proficiency and give you confidence to converse in Russian or Ukrainian. You will live in Kharkov, Ukraine, and have classes with professors at a prestigious university. Speakers of all levels are welcome, from beginner to advanced! You will take language classes at Karazin University and have daily speaking and cultural immersion activities outside of classroom. Students receive a transcript from a fully-accredited university upon the completion of the program. Learn more. 2. Summer Travel Program. Europe: East to West. In EESA’s summer travel study abroad program, classroom instruction is intertwined with field study and practical cases in the cities you visit. 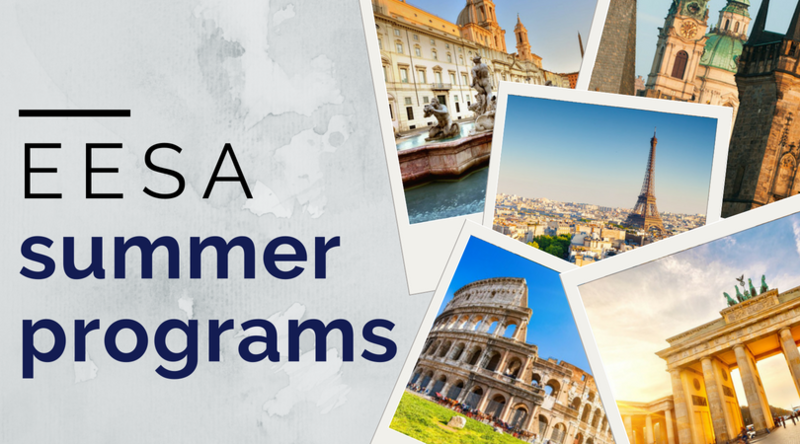 During the 4 week program, you visit 6 countries in Europe while earning 8 college credits along the way! 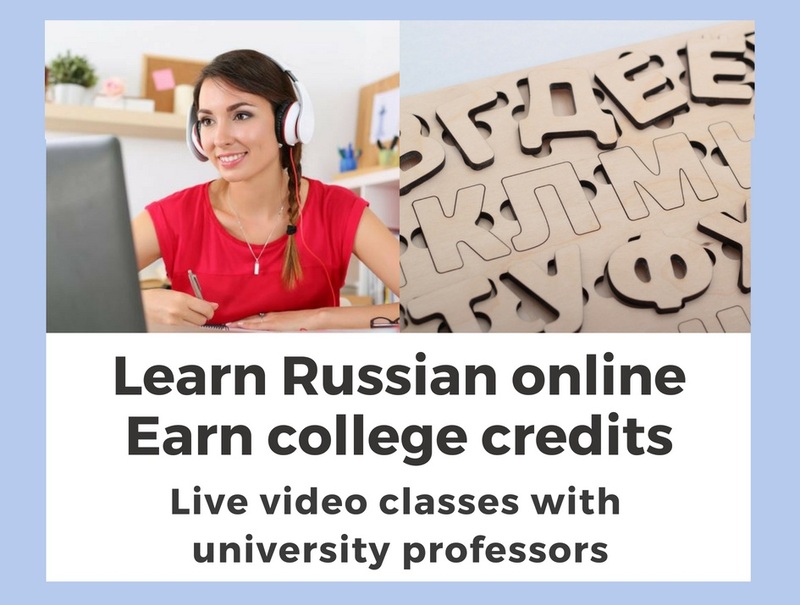 You may also take individual language courses in Russian, German or French. Transcripts are issued by a fully-accredited Karazin University. Learn more about how ages-long history connects with modern reality in Krakow, Prague, Berlin, Brussels, Paris and Rome this summer! Learn more.